Ruben Grajeda was selected as the Faculty Focus Friday employee for Alternative Schools. 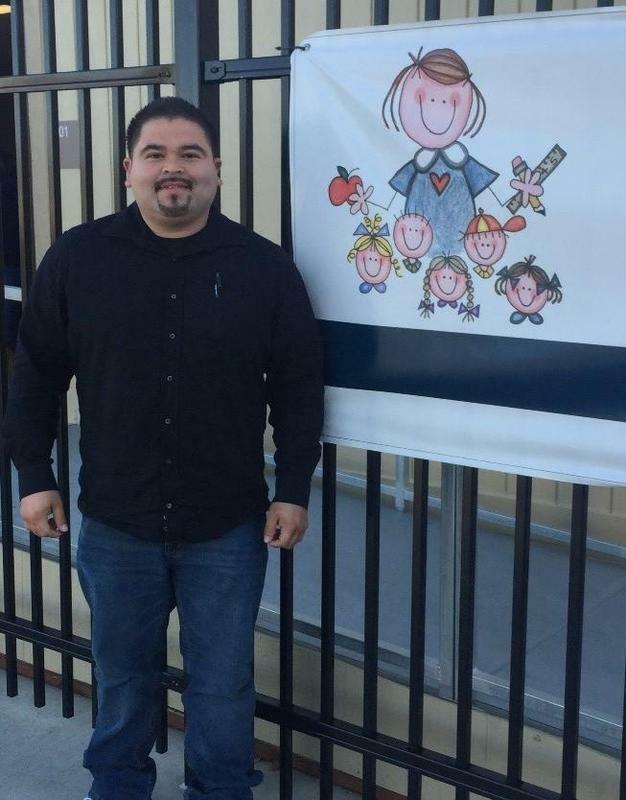 Mr. Grajeda is a teacher in the District’s Preschool program and has been chosen for his ability to adapt and implement improvements as a new employee. He is constantly learning and looking for ways to implement changes that will support students in his class. Thank you for all that you do Mr. Grajeda!